Join us for a special Easter sermon presented by Pastor Trev Mahoney on Resurrection Sunday! Listen to “Easter at Crossings 2019” on Spreaker. Pastor Trev, inspired by the book of Mark, takes us through the history of Jesus as the Lamb of God. Listen to “The Book of Mark Part 14” on Spreaker. Special guest Josh MacDonald shares a special gospel presentation from the book of Mark! Listen to “The Book of Mark Part 12” on Spreaker. Pastor Trev talks about Mark chapter 11 and how we all are called to serve vs. be served. Listen to “The Book of Mark Part 11” on Spreaker. Pastor Trev continues our series on the book of Mark and encourages us in the area of service. Listen to “The Book of Mark Part 10” on Spreaker. Special Guest, Tom Lane shares a message from the 9th chapter of Mark. He challenges us to see the transfiguration as the turning point of the Gospel of Mark as Jesus reveals himself as God. Pastor Trev breaks down Mark Chapter 8. Pastor Trev continues our series on the book of Mark. He encourages us the allow God to examine our heart. Special guest Dug Harris shares from the book of Mark. He inspires us to look to Jesus for all that we need. Pastor Trev continues our series on the book of Mark addressing the topic of how to deal with evil. Special guest Doug Leslie shares an awesome message on faith inspired by the 4th chapter of Mark! Join us this week as Pastor Trev teach on the story of the paralytic that is brought to Jesus by his friends. Is there a friend that you could bring to Jesus? Pastor Randy kicks off our new series based on the book of Mark. He encourages us to be “fishers of men”! Listen to “The Book of Mark Part 1” on Spreaker. We close out 2018 with a stand-alone message inspired by Luke 18. Pastor Trev teaches us about prayer. Pastor Trev shares his thoughts on why we love Christmas as we usher in the Christmas weekend! Pastor Trev continues our series on “Preparing the Way” for Jesus as we move toward Christmas. This week’s focus from Malachi is the topic of giving. 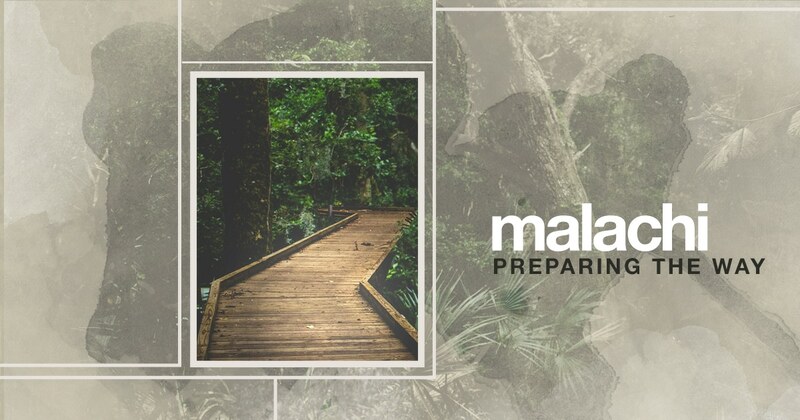 Pastor Trev continues our series on preparing the way inspired by the book of Malachi. God loves you just the way you are and He wants to change you. Pastor Trev talks about protecting marriages and relationships as inspired by the book of Malachi. Pastor Trev talks about bringing God our best as we continue to journey through the book of Malachi. Pastor Trev continues our series on loving others as he shares how we can all learn to invest in what God is doing around us. Pastor Trev continues our series through the story of the good Samaritan as he shows us how to love others. Josh MacDonald delivers our message on finding our strength and using to express our devotion to God. Pastor Trev continues our “Love God” series where we will discover what it means to love God with all our heart, mind, soul and strength.